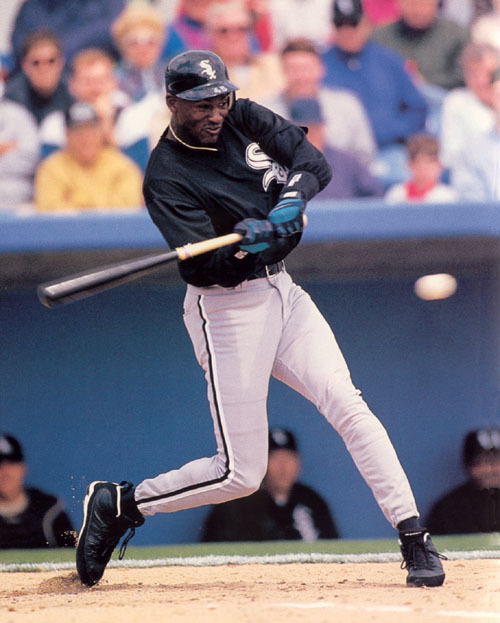 In 1994 Michael Jordan played one year of minor league baseball for the Double-A Birmingham Barons, a Chicago White Sox affiliate. The stats he put up were less than impressive. In 497 plate appearances the the NBA legend hit .202 with a .289 OBP and a .266 slugging percentage for a paltry .556 OPS. He had 17 doubles, 1 triple and three homers. Jordan struck out 114 times and walked 51 times. He had 50 RBIs and 46 runs for the year. Jordan stole 30 bases and was caught stealing 18 times. He wasn’t much better in the field making 11 errors in 230 chances as an outfielder, mostly in right, for a fielding percentage of .952. If one were to look to the positive among Michael Jordan’s mostly dismal baseball stats it’s that he actually had an OK walk rate. And while his strikeout rate was fairly lousy, it wasn’t quite as bad as the rest of his statistics. In fact, based on his walk and strike out rate, a more saber-metrically inclined analyst would argue the 31-year old may have improved some if he stuck with baseball. However given his age and his apparent lack of power there was no chance Jordan would have ever made the major league. 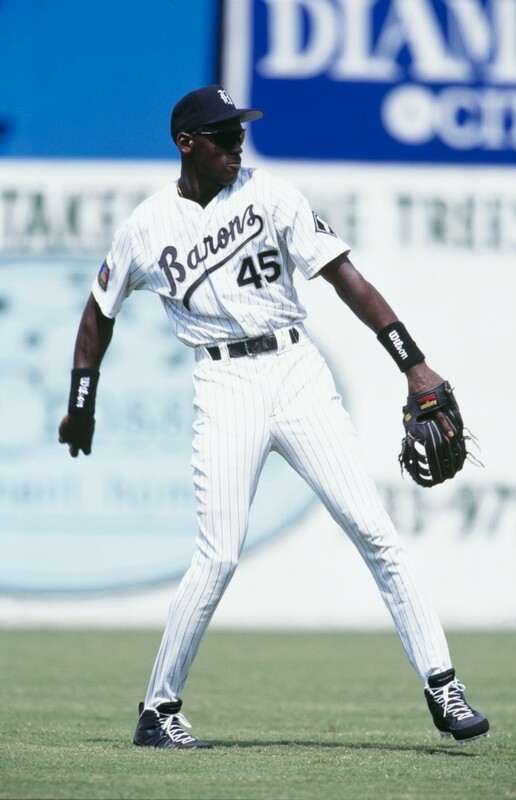 The hype surrounding the Birmingham Barons at the beginning of the 1994 season was like none other in minor league history. Jordan, who’s always had a great sense of the moment, hit well over .300 during his first couple weeks. The wheels started to fall off soon after that. But it wasn’t for a lack of effort. “Nobody has outworked him,” said Baron’s manager Terry Francona, who later went on to great things with the Boston Red Sox. And even if Jordan couldn’t hit a lick, the Barons certainly benefited from having him around. His airness rented a $350,000 luxury bus for the season so he and the rest of the team could do the Southern League circuit in style. 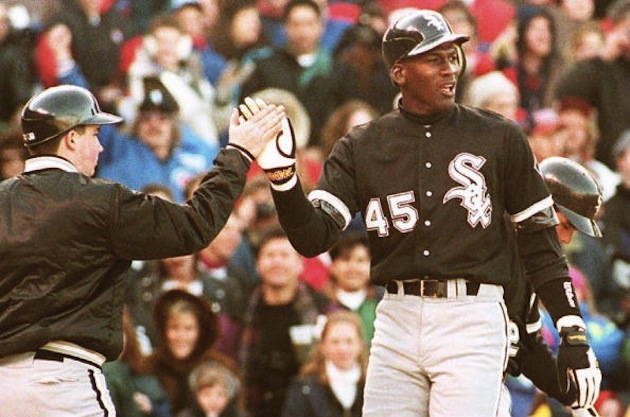 In March of 1995 Jordan gave up his baseball dream and returned to the Chicago Bulls. But the statistical record of his hardball mediocrity will last forever.